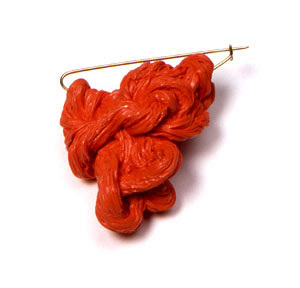 Brooches by Luzia Vogt via hoping for happy accidents. love these! esp the bottom one. it reminds me of gum.